Protect your kids from Online Grooming via the most popular social media sites. 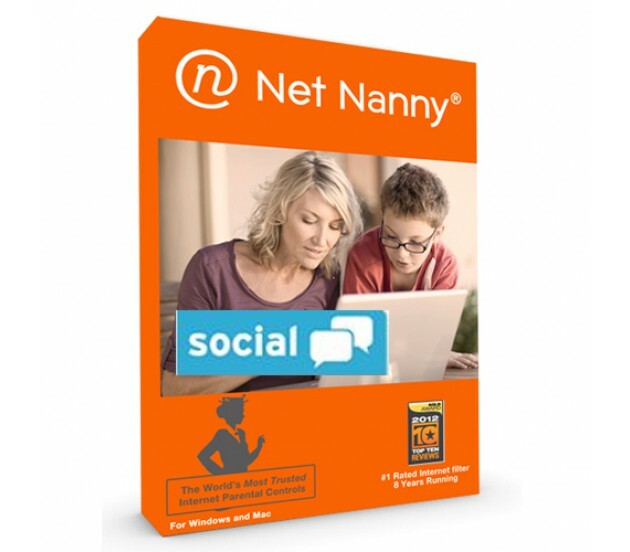 The social monitoring feature of Net Nanny for Windows monitors a child on Facebook while Net Nanny Social monitors a child's friends, pictures, and posts on Facebook, Twitter, Tumblr, Instagram, Google+ and LinkedIn with more networks to be added. 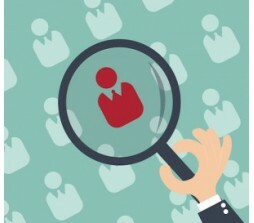 Net Nanny Social can monitor many children on many networks for one low cost. 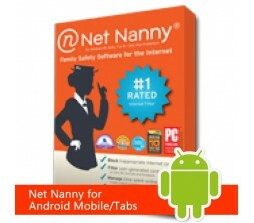 Net Nanny Social is a web-based platform hosted in the cloud; there is no need to install any software. After purchasing an annual license, parents can simply go online, log in, and add the email address or social network account information for the accounts to monitor. Parents can monitor their child’s social activity from a simple web dashboard, from any web browser. 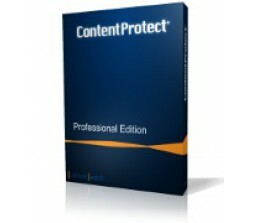 This tool identifies online threats such as cyberbullying, cyber-stalking, or grooming. It is estimated that 42% of children under the age of 18 are victims of cyberbullying. 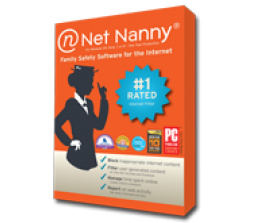 NET NANNY SOCIAL monitors content published on social networking sites and accurately identifies harmful language. Then, it can notify parents. Net Nanny Social gives parents access to view the photos and videos taken and published by their child. It also shows videos and pictures taken of their children that are posted online by others. Net Nanny Social helps parents keep an eye on any friend-related activities. Parents can see details about their child’s online friends, know when new friends are added, or even “un-friend” others. Net Nanny Social gives parents access to their child’s list of friends, monitors activities related to those friends, and shows the same details about these friends that their child sees when online. Parents can choose to activate alert notifications. Once done, parents receive e-mail or text messages when harmful or inappropriate activities are detected on their child’s social network accounts. 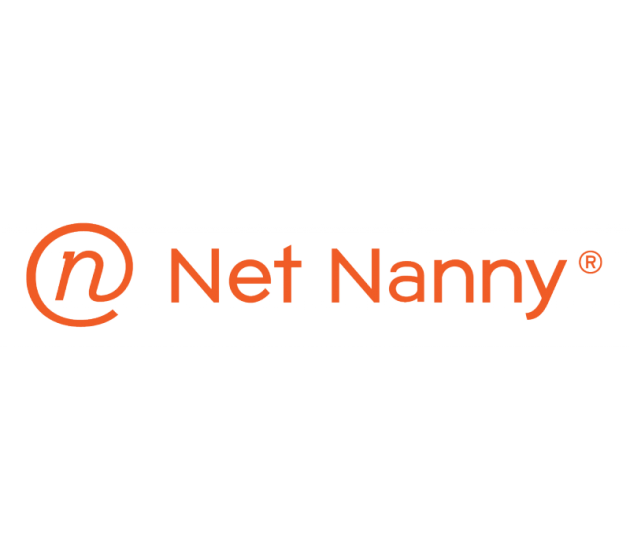 Net Nanny Social sends parents daily or weekly reports on what is happening on their child’s social network pages. The report gives details and shows an intuitive chart representing a threat level of inappropriate or threatening contacts and communications with their child. 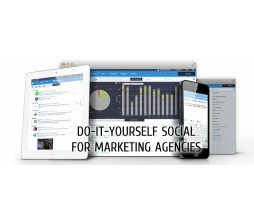 Net Nanny Social organizes all content found while monitoring active social network accounts in a single easy-to-use dashboard. From this dashboard, parents are able to effortlessly navigate through their child’s social activities, get information about their friends, and see wall posts, pictures and videos. Net Nanny Social offers parents useful resources such as a Glossary of terms and acronyms commonly used on social networks to help make informed decisions and to better understand the confusing lingo and terms used on these sites.